First up, we hear about this month’s HVCA Luncheon. Then it’s on to the Honolulu Mini-Maker Faire, with Ross Mukai from the Oahu Makerspace. 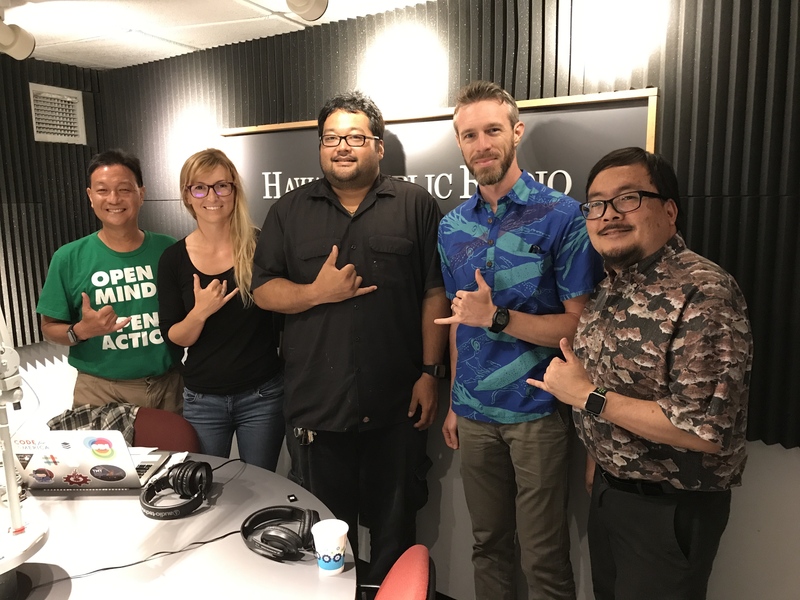 Then we talk about the recent King Tides, and the part that citizen science can play, with Matt Gonser and Shellie Habel from the University of Hawaii. Development of a model to simulate groundwater inundation induced by sea-level rise.